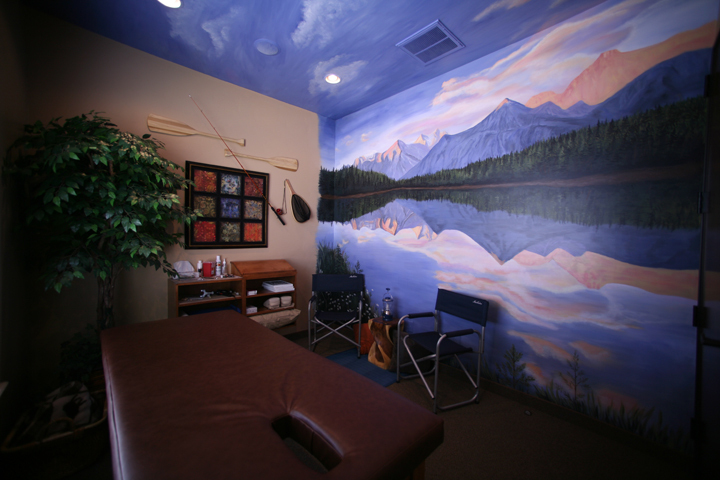 We have both a Naturopathic Doctor and a Medical Doctor on staff, allowing us to integrate traditional and innovative treatment plans for our patients. 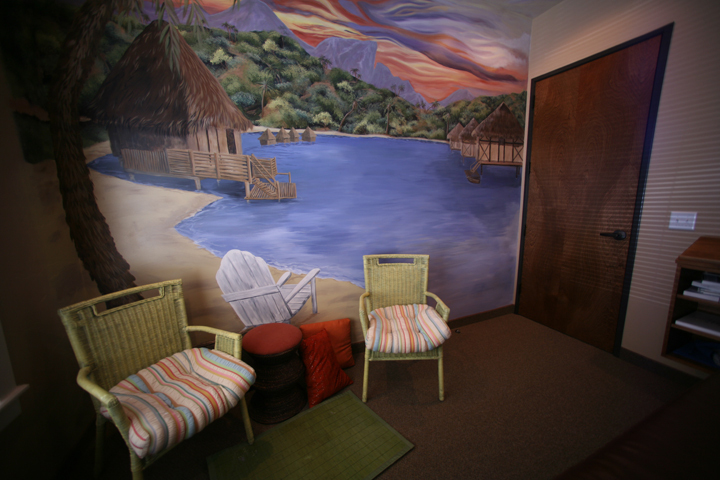 Our clinic provides an atmosphere for even the most sensitive patients. The water and air in our facility are filtered. Each room, including our lobby area, are designed to provide an atmosphere of healing on all levels – mind, body and spirit. 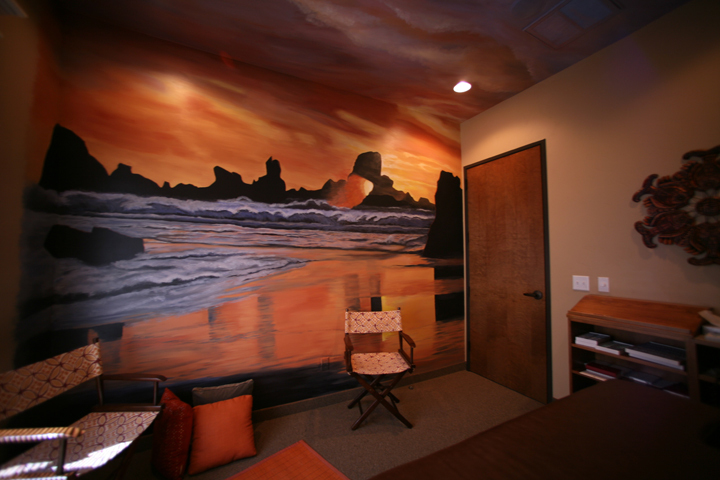 Our facility includes an IV room for nutritional supplementation and ultraviolet blood irradiation treatments; a private hyperbaric oxygen room; a private ozone room; and several private treatment rooms, each of which have their own theme that we hope will bring about a sense of peace and well-being to all of our patients.